BBC One - Panorama, Why Hate Ryanair? Vivian White investigates the reasons why the ultimate 'no frills' airline has gained a reputation as the brand Britain loves to hate but can't stop using. 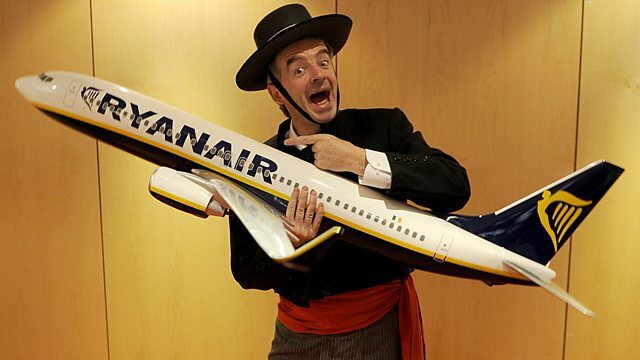 Passengers, suppliers and insiders contribute, and chief executive Michael O'Leary doorsteps the programme makers in his own unique style.